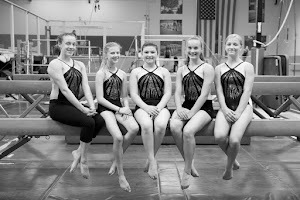 Gymnastics Zone: Coming Soon - Xcel! 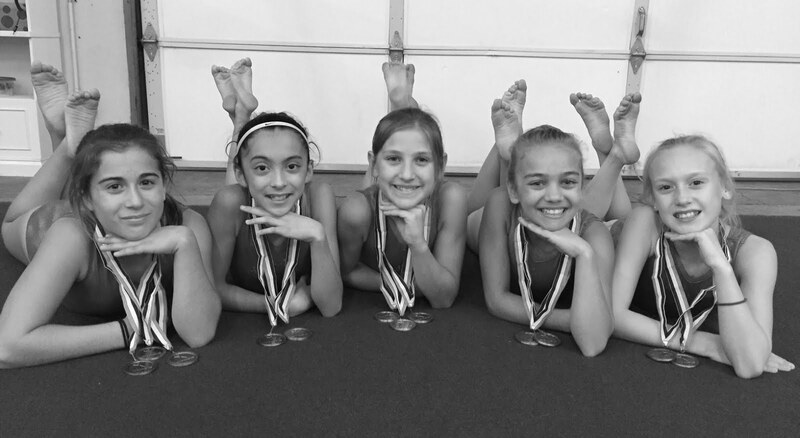 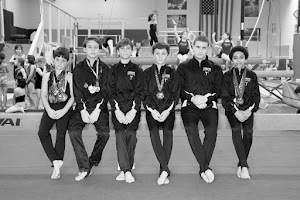 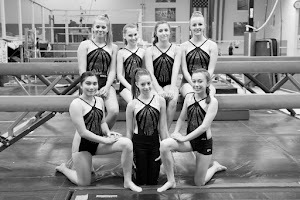 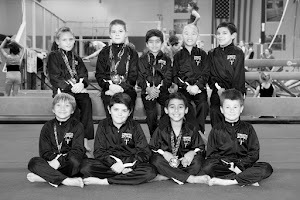 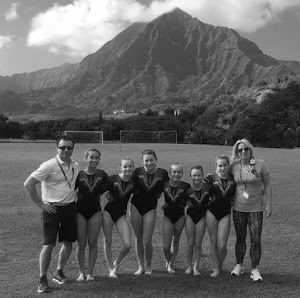 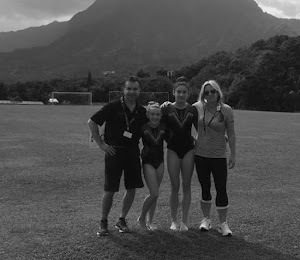 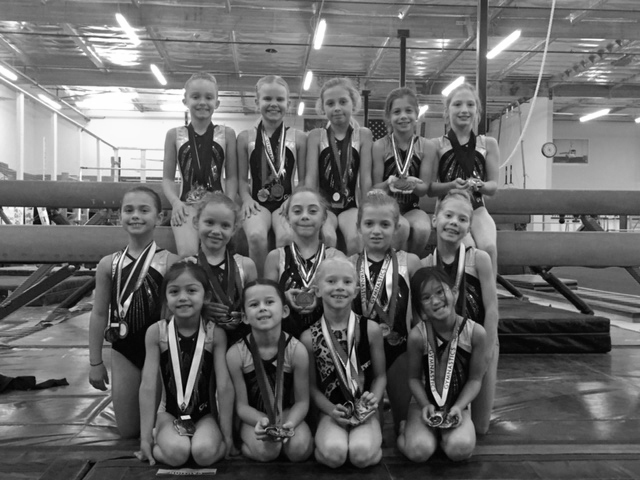 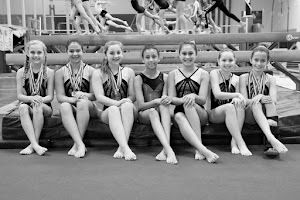 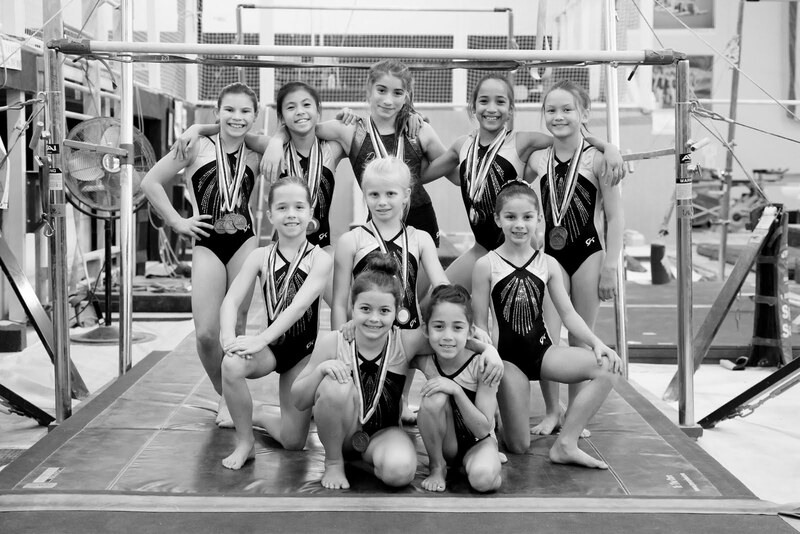 Those athletes who have competed in the USA Gymnastics Jr. Olympic Program and have qualified to Level 7 or above but need a more basic introduction to optional competition. 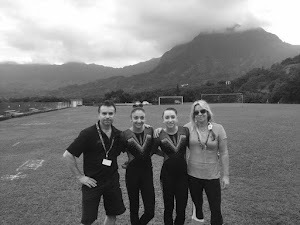 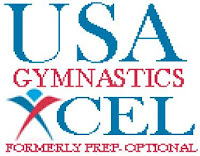 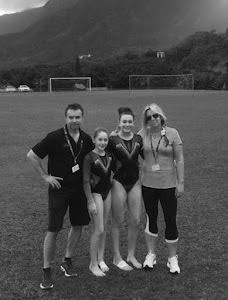 Those athletes who have competed in the USA Gymnastics Jr. Olympic Program at the Compulsory level and would like to experience a basic optional program during their "off" season while they train skills to move up in the JO Program, if they wish. 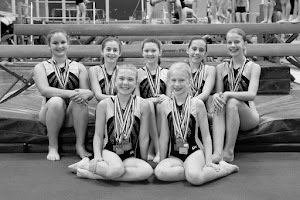 Those athletes who have either "retired" from the Jr. Olympic Program or do not wish to train or compete at Level 7 or 8. 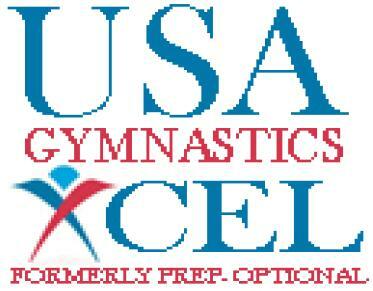 Athletes not previously involved with USA Gymnastics to enter the program. 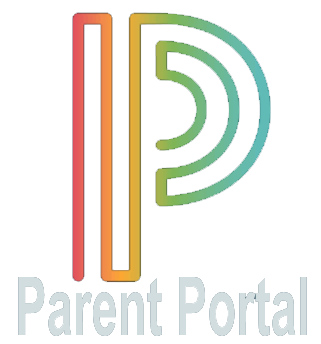 Watch for this exciting new program to begin in the coming months!